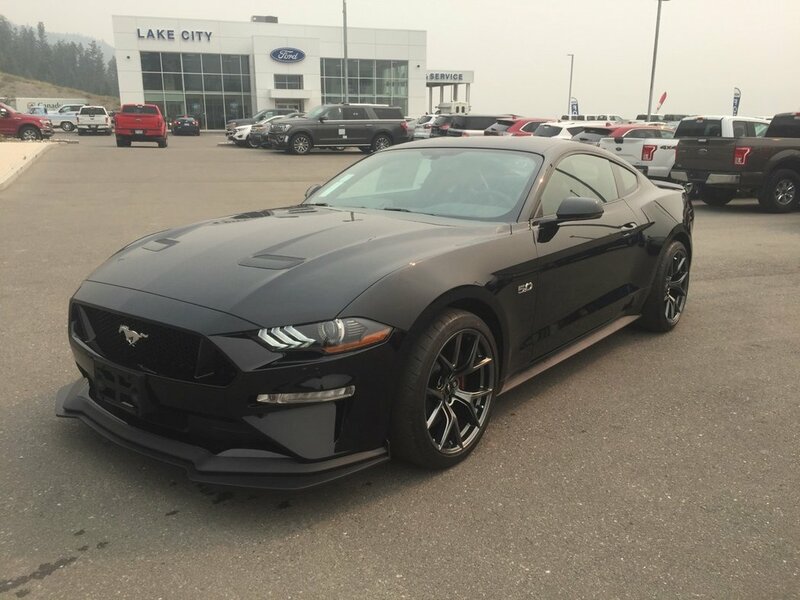 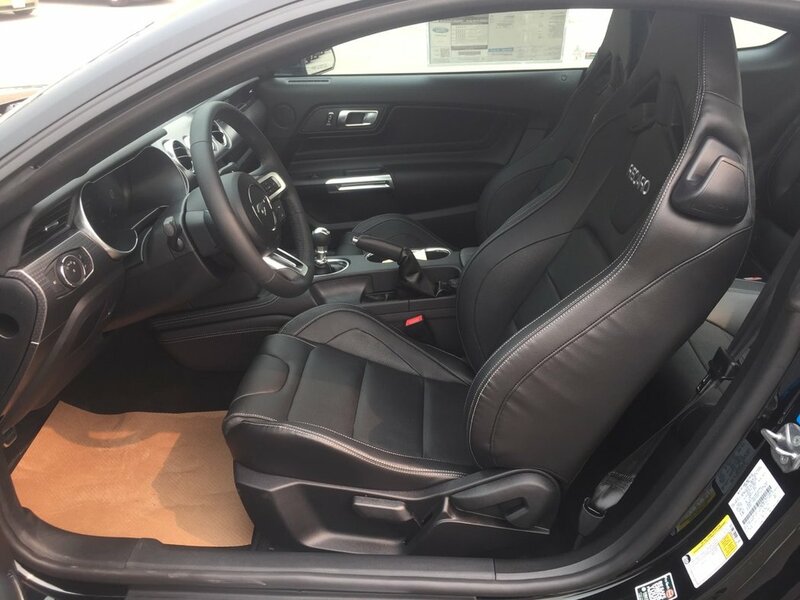 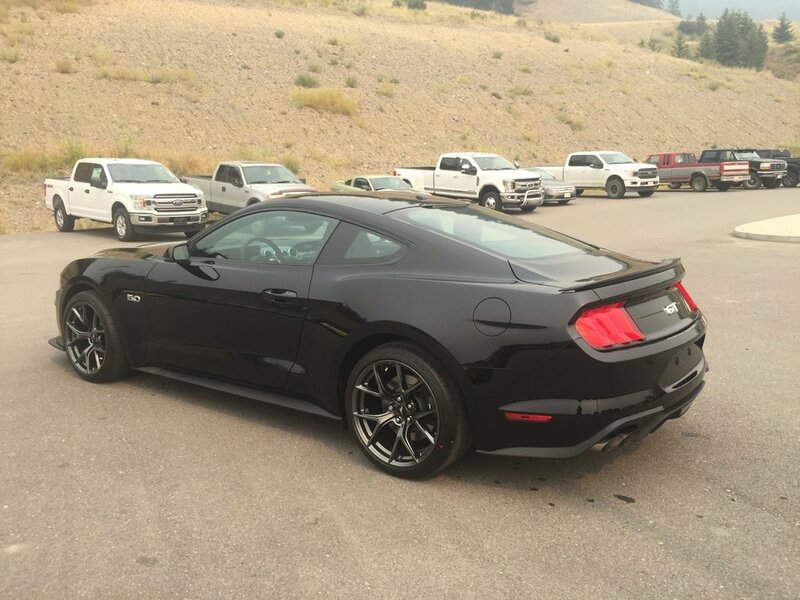 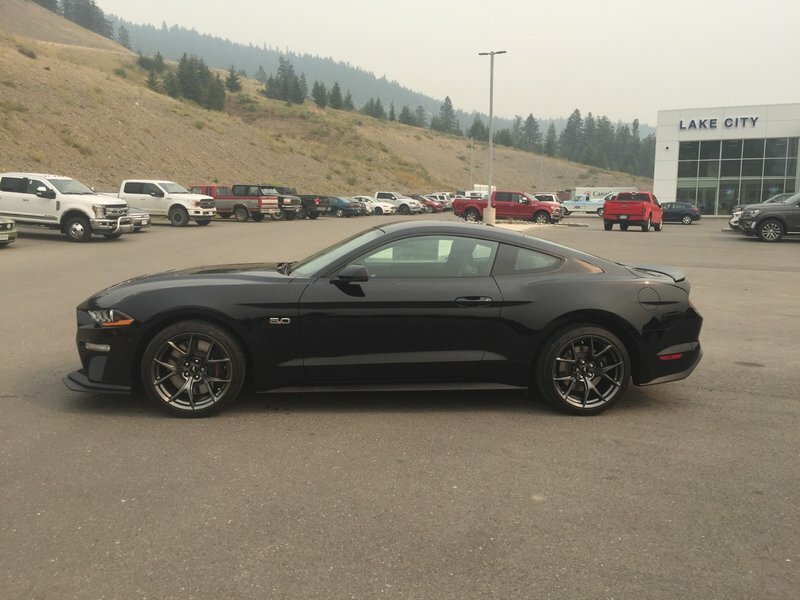 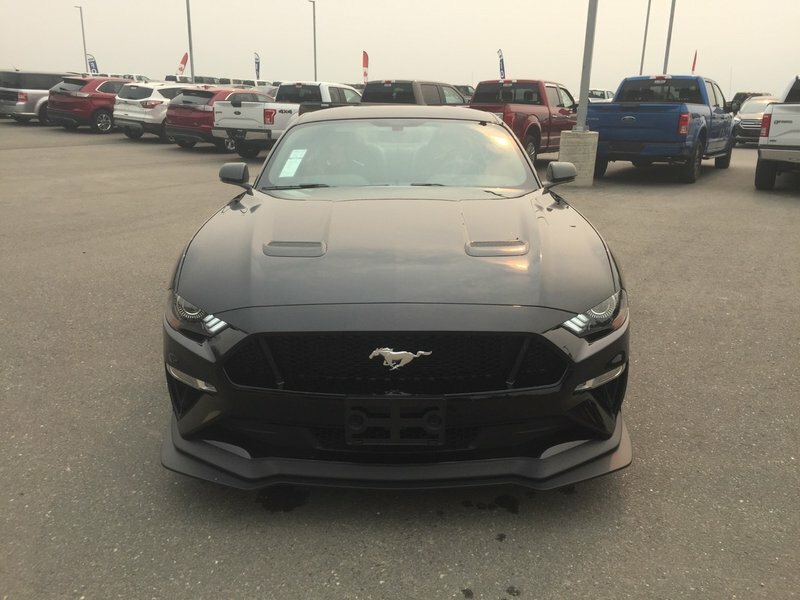 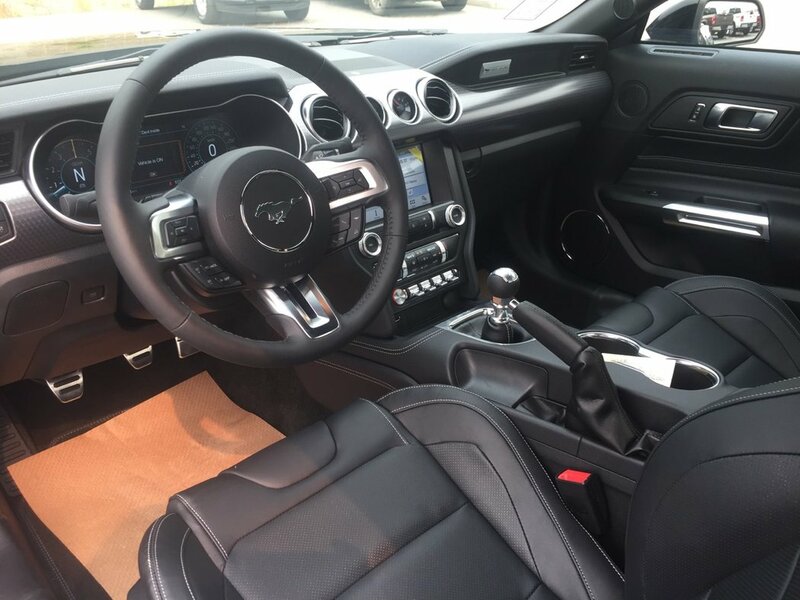 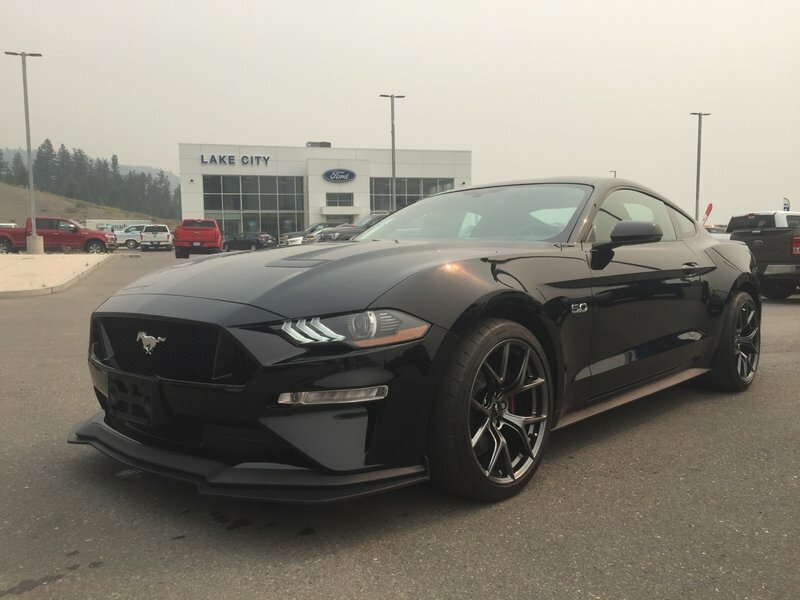 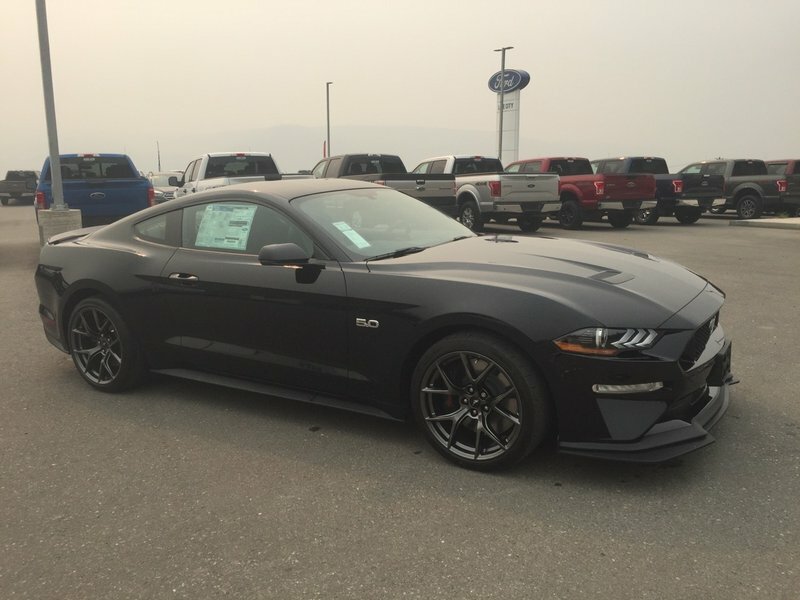 Never underestimate the power with our 2019 Ford Mustang GT Premium Fastback that's got plenty of swagger in Shadow Black! 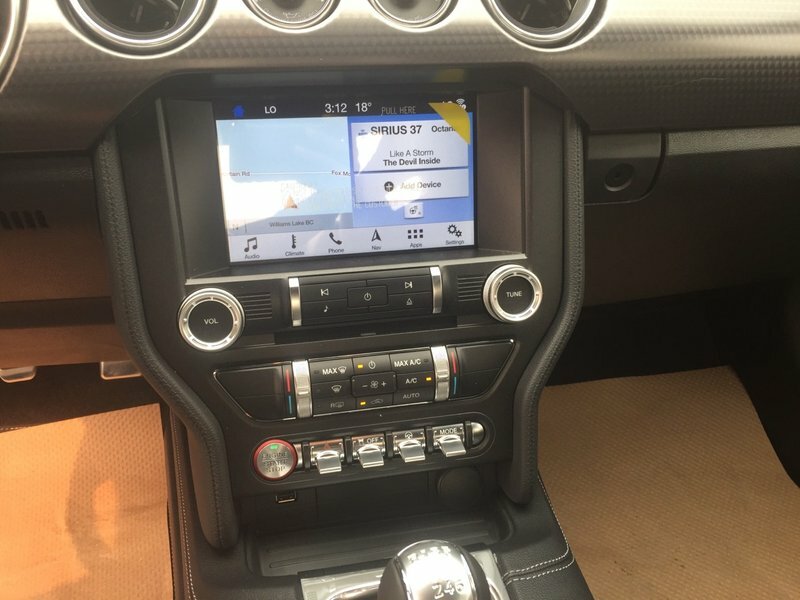 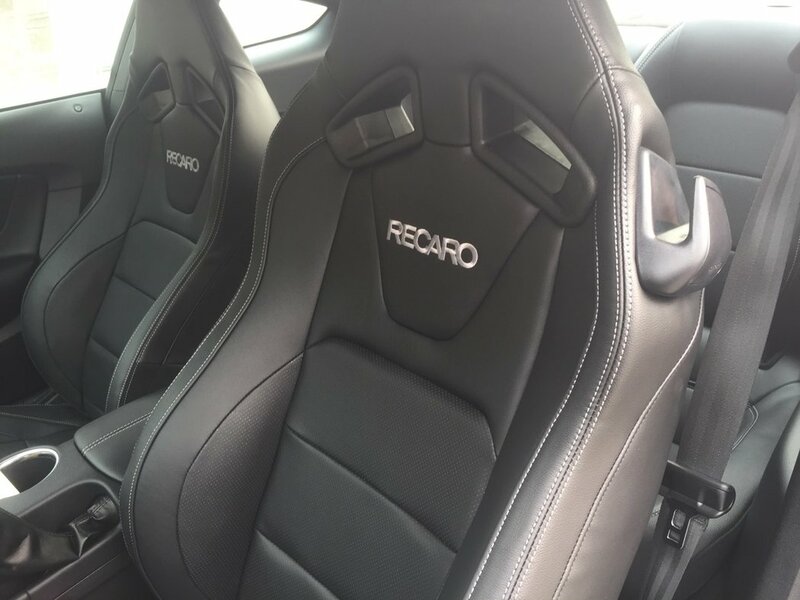 Powered by a Coyote 5.0 Litre V8 offering 460hp while paired with a fun-to-drive 6 Speed Manual transmission with launch control as well as Electronic Line-Lock. 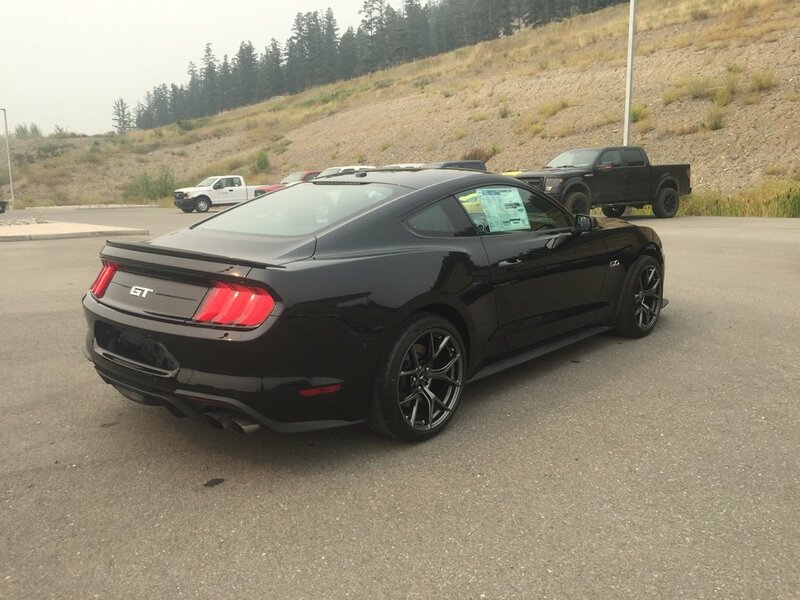 Our GT is amazingly agile and responsive as it sprints from 0 to 60 in just 4.7 seconds while scoring near 9.4 L/100km. 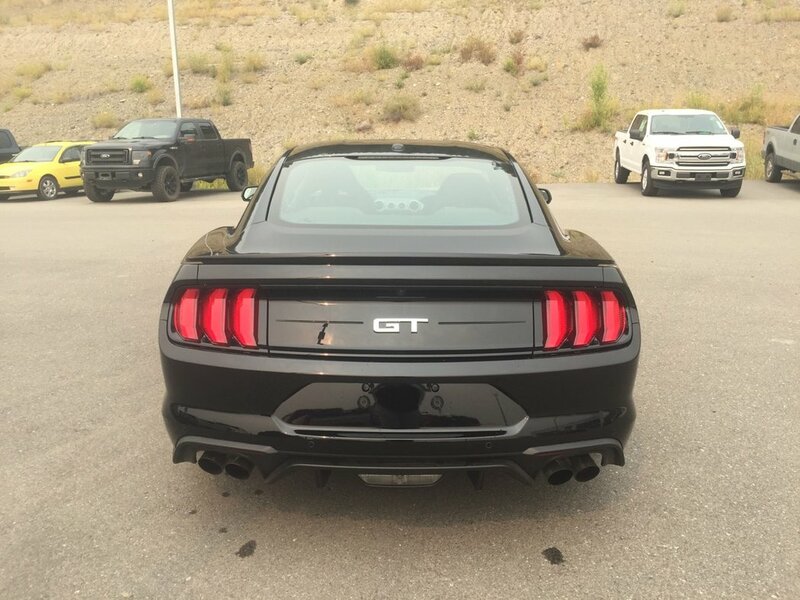 Enjoy a deep rumble that adds to the timeless good looks of our GT Fastback with its iconic curves that ignite a sense of adventure. 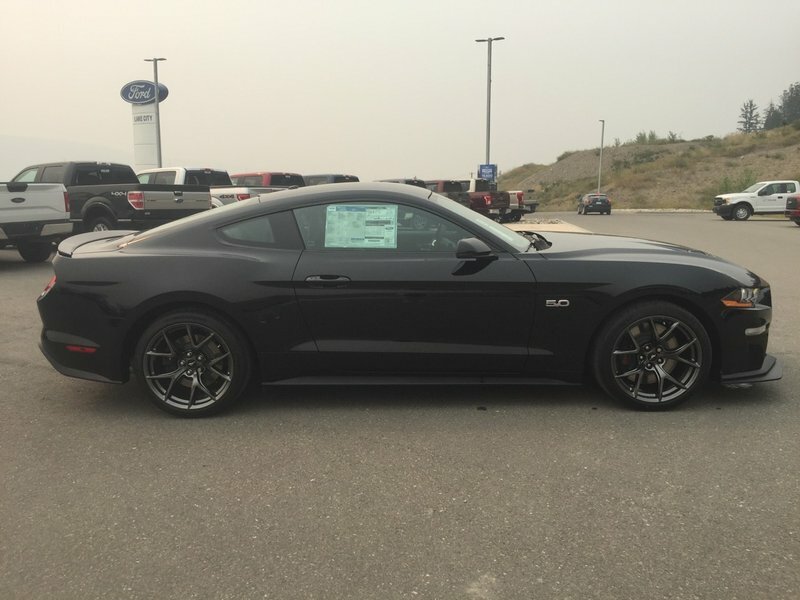 Take note of the beautiful alloy wheels, raised blade decklid spoiler, LED fog lights, and HID headlamps with signature lighting.